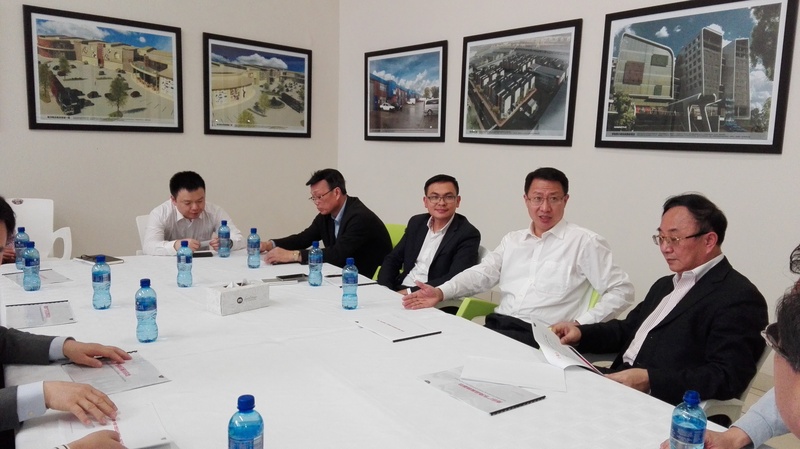 On Friday, a Chinese Delegation from the Guandong Province visited Stellar Mall in Crown Mines, Johannesburg. The delegation received a tour of the mall and an update on how the mall is becoming a trading base for South Africa and Guangdong Province. 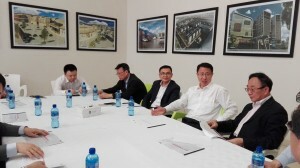 The Chinese Delegation was from the ANC PBF and decided to visit Stellar Mall to see how well Chinese businesses were doing in South Africa. Stellar Mall is a trade and exhibition centre that provides all arts and crafts designers and brand owners, fashion designers, furniture designers and manufacturers and interior decorators.